Rent affordable charter buses, school buses, mini buses, shuttle buses, party buses, and limousines in Milwaukee, Wisconsin. There is more to Milwaukee aside from its famous brewing traditions. Its striking art museums and towering buildings have contributed so much to its tourism as it becomes a great place for bus trips. We cover all of Milwaukee with buses that drive around various top-rated sights that most tourists would never want to miss. 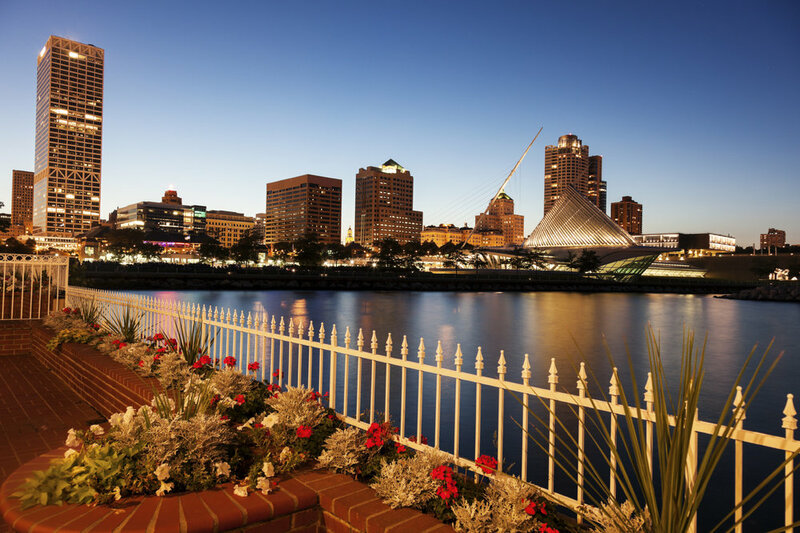 From the Milwaukee Riverwalk to the Wisconsin Center, Miller Park, Milwaukee Art Museum, Pier Wisconsin and the Milwaukee Repertory Theater, you can be assured that we have you covered for a rewarding travel experience. Get started now by filling out the form below!